Andy Whitelaw Joinery has over 35 years of experience in the joinery industry. The team originally started in 1983, working from a garage manufacturing timber products, carrying out loft conversions and bedroom and kitchen fitting. Today the business is run by a time-served, proven-successful team. With the quality of work shining through, it didn’t take long to expand the business further. 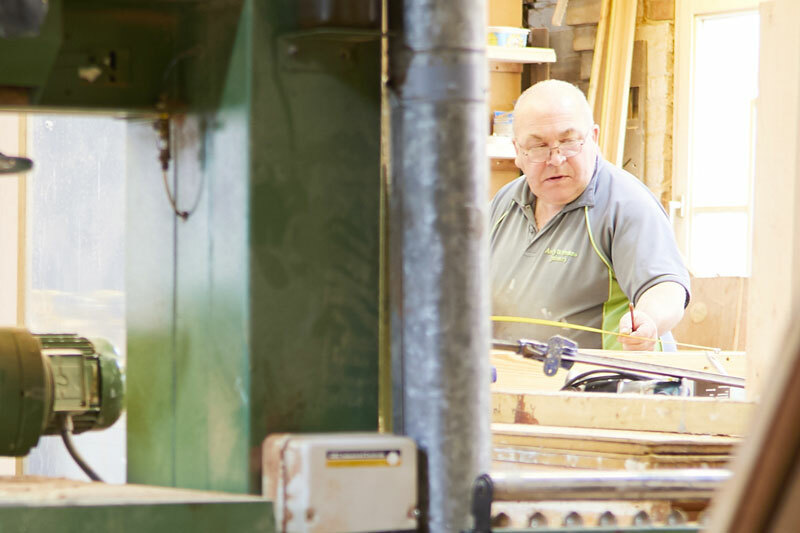 With one of the most up-to-date joiner's shops in the area, our highly skilled and experienced team is capable of manufacturing anything from a small toilet window to a complete bespoke bar refit. 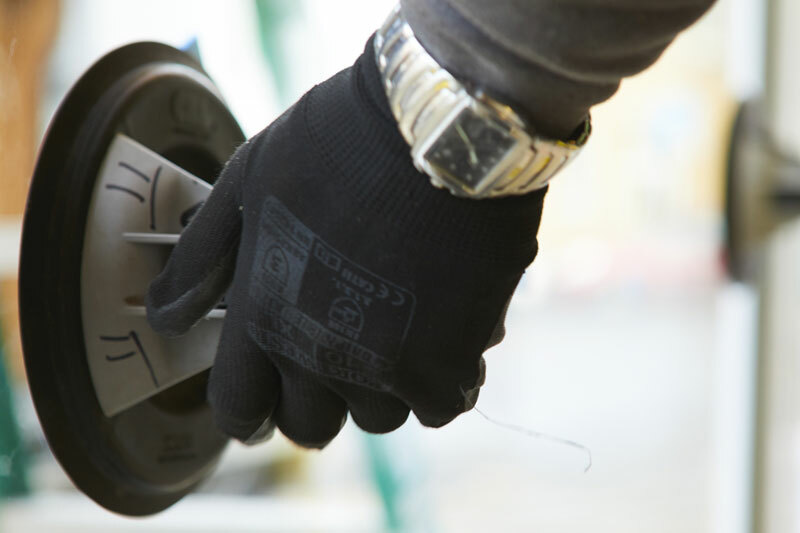 Our team pride themselves on customer service to the highest possible level and are committed to the quality of products that are offered throughout the Yorkshire region. 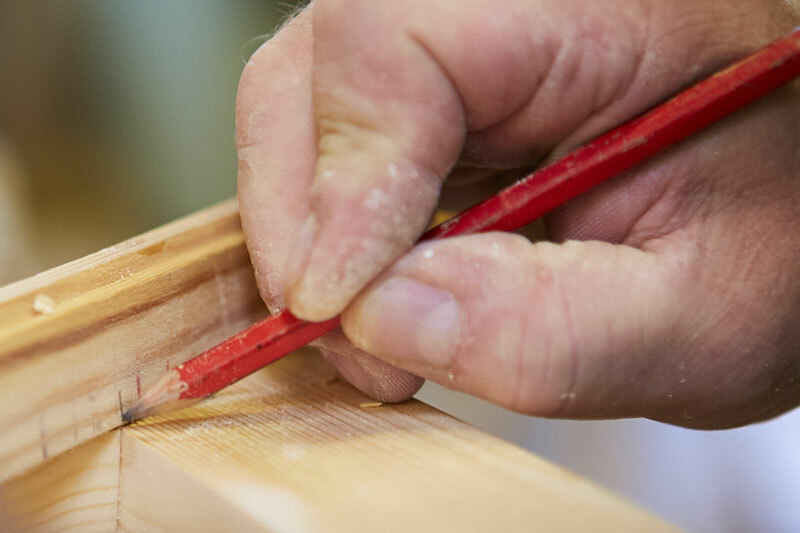 As a highly experienced team of Joiners, we know all the ins and outs of the trade and are committed to producing quality products to suit your home or business perfectly. Our friendly surveying team are here to help advise you on home improvements you may be considering. We are available to come around and measure up, show examples of previous work and provide you with a free no obligation quotation whenever suits you. If what you want is not mentioned on our products and services list, please ask us, we are always willing to go that extra mile and that is what makes us different. For more information on any of our products and services, don't hesitate to get in touch.